We are long term investors and developers. Our aim is to accommodate people and organisations with sustainability at our core. Parabola is a privately-owned property group based in Edinburgh and Newcastle with built accommodation throughout the UK and a select number of sites in development. As active investors we upgrade and reposition built assets that we acquire to improve their long-term income characteristics. We deliver design-led mixed-use places that create best-in-class accommodation for occupiers while also providing amenity to the wider community. This characteristic is key to the Parabola way. Read more about how and why we develop places in our Philosophy section. 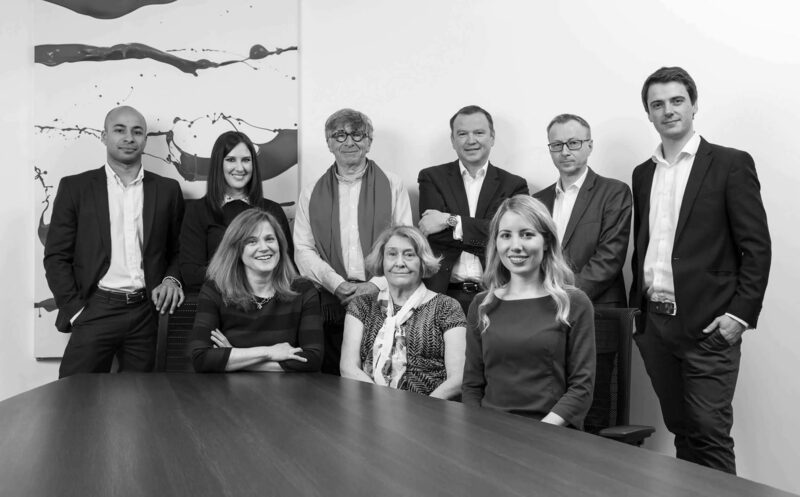 With over 30 years’ experience, the team has extensive experience with highly influential schemes across the UK. We hope our strength is in the way we listen and in the way we deliver – from initial concept and design to fit out and final handover. Done with honesty, integrity and transparency throughout the whole development process, benefitting the most important team member of all – the customer. After starting, building and selling a retail chain, Peter established Parabola twenty years ago in order to build two award-winning office developments in Newcastle. Subsequently, Peter and Parabola went on to create Kings Place, the pioneering complex that mixes arts and commerce in London. Peter continues to chair the Music Foundation at Kings Place and the conference and catering company Green and Fortune. Before joining Parabola, Tony was Head of Office at Cushman & Wakefield in Newcastle. 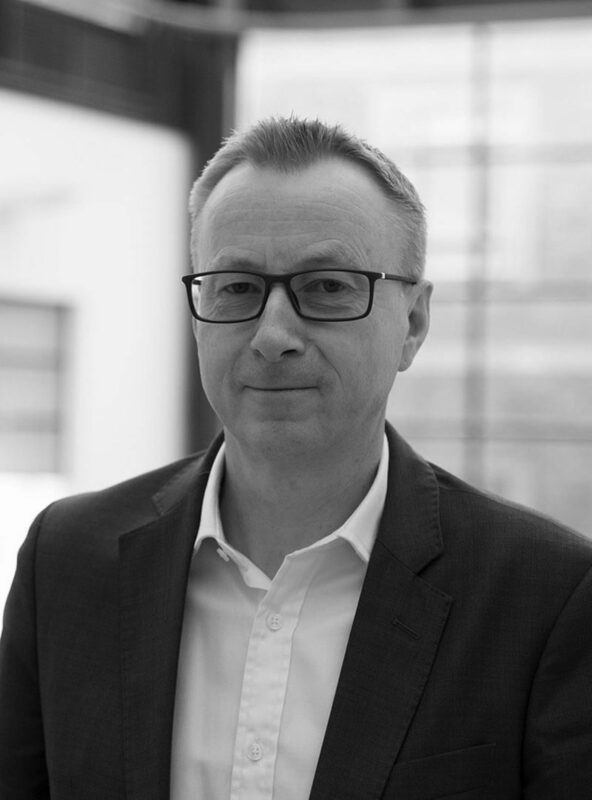 His 27 years of experience includes masterplanning, public realm design, pre- and post-development marketing strategy, and advising a wide range of public and private sector clients on acquisition and disposal. Past schemes notably include Quorum Business Park’s one million sq ft, and many of the high profile Grade A office buildings in Newcastle city centre. Tony sits on the national panel for the British Council for Offices (BCO) Awards. Kirsty has responsibility for both internal and external legal services. Prior to Parabola, she was Legal Director and Company Secretary of Miller Developments, having also worked in private practice at Dundas & Wilson. 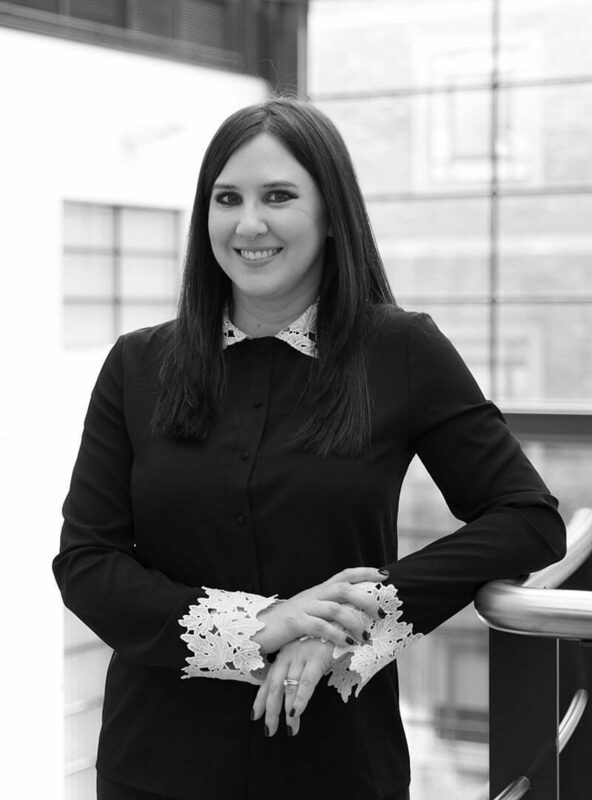 She is experienced in all aspects of investment and development, with transactional experience in a variety of sectors in both the UK and wider European markets. Graduating LLB (Hons) DLP from Aberdeen University, Kirsty is dual qualified in Scotland and England and is a registered notary public. 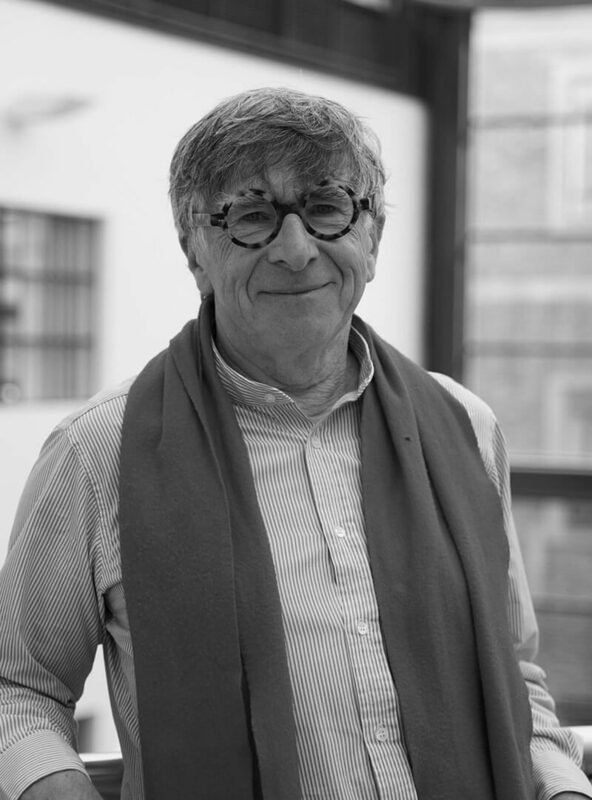 Richard is a qualified architect with over 25 years of experience across education, residential and commercial sector. He has experience of all aspects of the development process, managing programme, costs and delivery, design and construction. 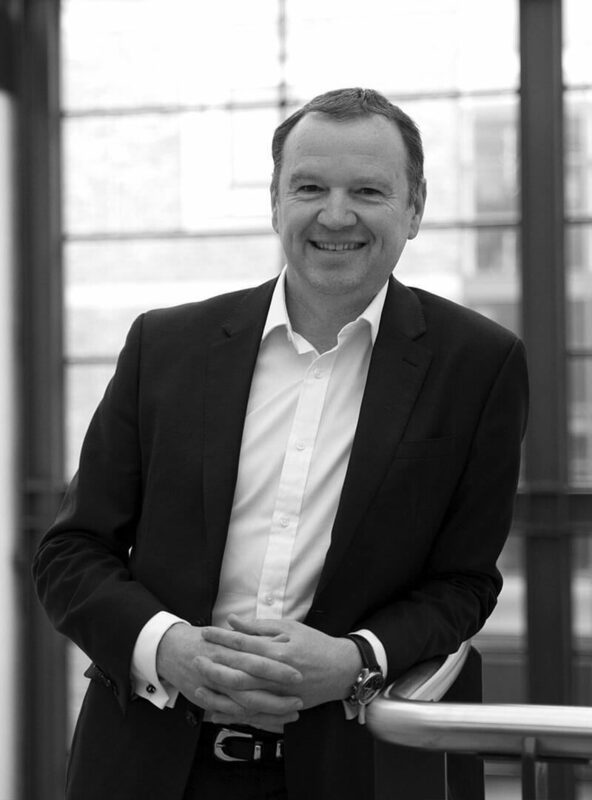 Richard has previously worked in private practice on high profile masterplan and construction projects including the redevelopment of the Royal Opera House in Covent Garden, Saïd Business School in Oxford and Parabola’s Kings Place in central London. Lindsay ensures the smooth operational management of the business. With a background in events and market research as well as a degree in Marketing Management, she previously worked at Deloitte in Edinburgh. 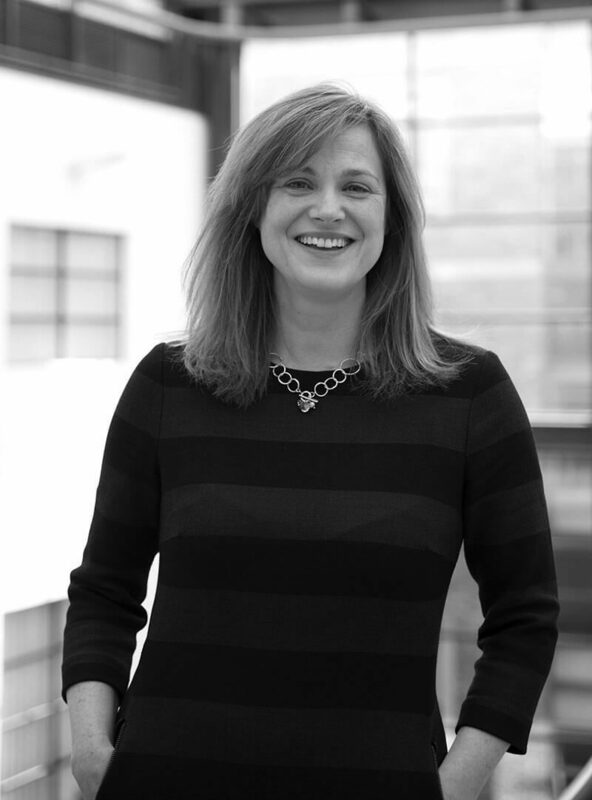 She has sat on the EA Network Steering Group, representing Scotland and Northern Ireland, and was involved in the Social Innovations Programme assisting socially innovative companies. 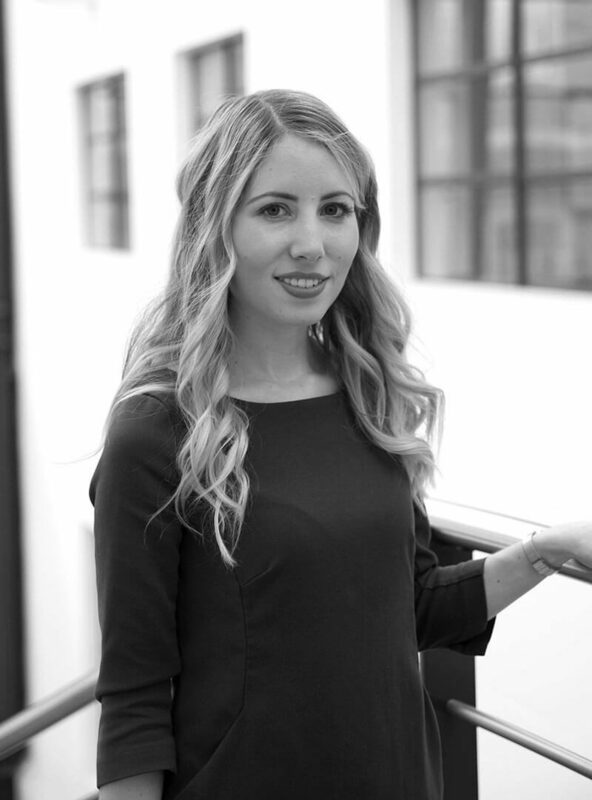 Having joined Parabola in 2014, Rosie was appointed Financial Controller in January 2018 and is responsible for the overall financial management of the business. Rosie previously worked at PwC Edinburgh where she was part of the Assurance practice, focusing mainly on audits of financial services companies. She is an ICAEW chartered accountant, and holds an Honours degree in Economics from Durham University. 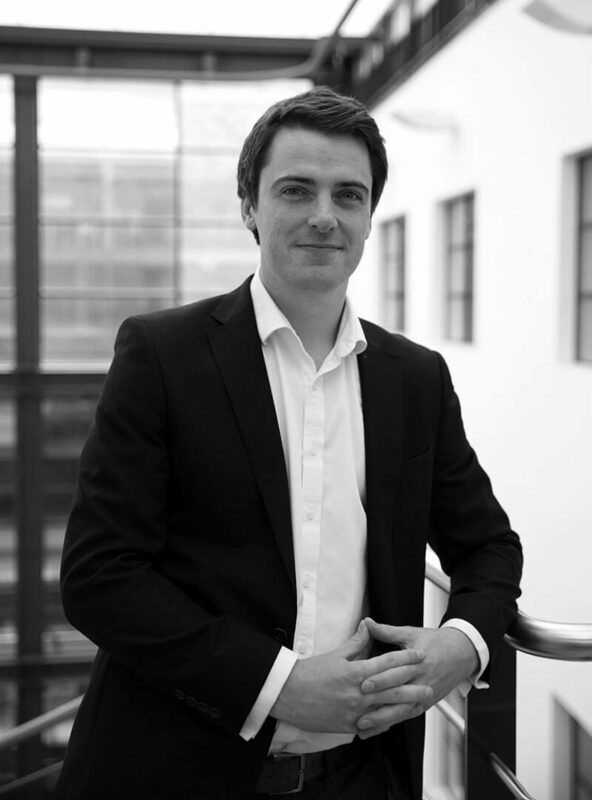 Danny joined Parabola in 2017 having previously been an audit manager in Deloitte’s Edinburgh office working with clients in the asset management industry. 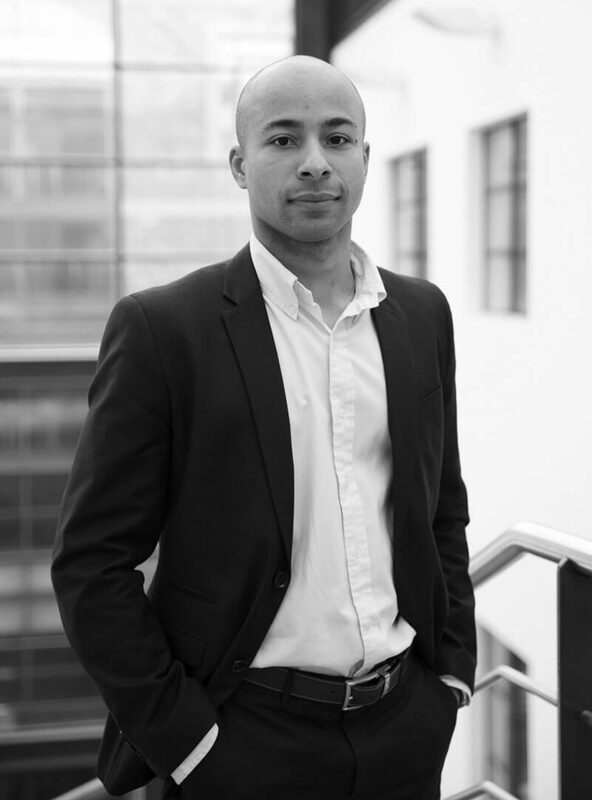 He is a chartered accountant with ICAS and holds an honours degree in International Business with French from the University of Edinburgh. Patrick is responsible for accounts payable, the preparation of management accounts, the submission of company tax commitments, and assists Parabola’s Senior Finance Manager and Financial Controller. He has experience analysing and interpreting complex financial information in the oil and gas, car rental, print, and recruitment industries. He started his career with Aberdeen Oil, and has an MSc in Financial Management from Robert Gordon University, Aberdeen. 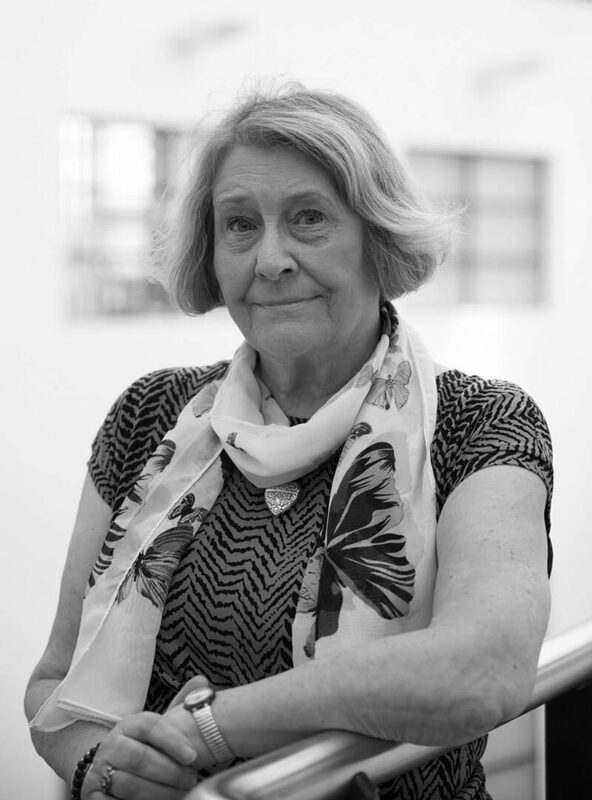 Margaret is the Personal Assistant to Peter Millican, providing coordinated administrative support including finance, accounts and HR. Extended duties include the coordination of the Music Foundation and the many areas of charity the business is involved in through Parabola Foundation. She is perhaps one of the longest-serving members of the team and started with Peter Millican at the very beginning of Parabola, some 20 years ago.